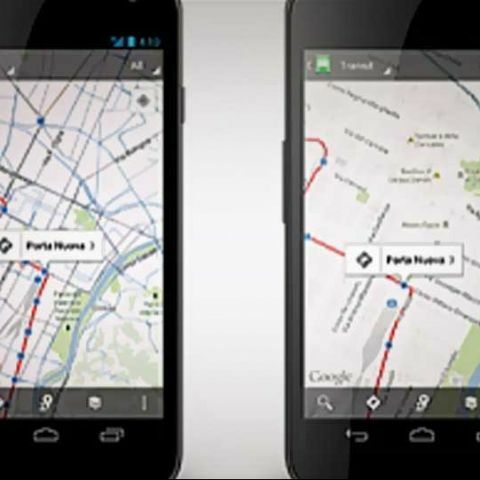 Google has announced an update to its mapping service, Google Maps, for mobile devices. The update focusses on listing for public transportation options in about 500 cities across the globe. 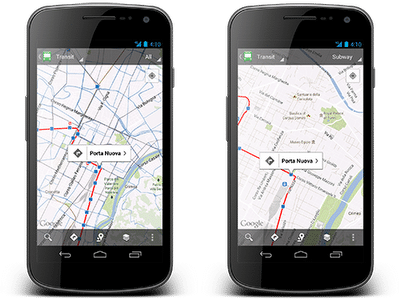 Google in a blog post detailed the improvements that the update brings to the mapping service. 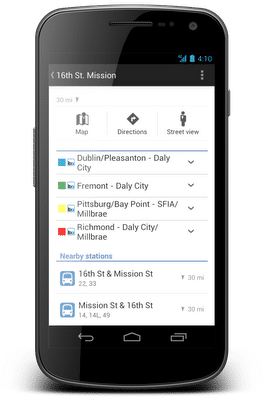 Now Google Maps users can have suggested routes and departure times for more than 1 million public transit stops across the world. Google will also provide indoor directions for navigation. "We’ve made some changes to the Transit Lines layer, so that you can select a specific mode of public transportation (train, bus, tram or subway) to display on the mobile map, hiding the other modes. This is helpful in areas where there is a tight concentration of several types of public transit," said the blog post. Moreover, Google has updated the layout of station pages to be more useful. Open it by tapping on the name of the station on your mobile map. Apart from the new transit features, Google has also updated region highlighting, My Places and Location History displays in Maps. Users will now be able to see borders of a region. New tabs have been added under My Places that enables users to access all their data from a single place, also works offline. The Location History will now allow users to browse the destinations they have been on a daily basis, with an updated Location History dashboard. Google's latest version of Google Maps is currently only available for Android platform. The company will be rolling out the update for other platforms very soon. Android users can download the update from the Google Play store. The update to Google Maps come at a time when Apple is gearing up for its own mapping service. According to reports, Apple will be releasing its self-branded mapping services in the next version of the iPhone, which is rumoured to launch next month. Recently, Apple announced dropping built-in YouTube app from its iOS 6.